Why don't doctors and other health professionals know this yet? This is the concept that both underlies Dr. Sharma's EOSS staging system and plagues BMI's individual application. 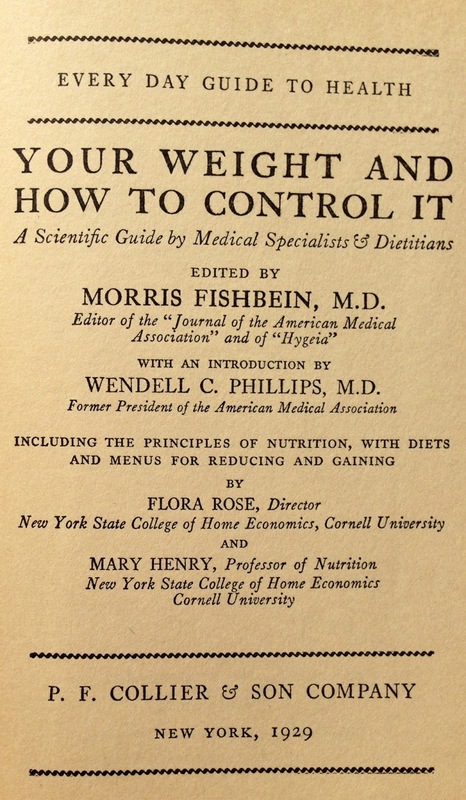 "It is often difficult to answer the question: How much ought I to weight? It is far more important to know how the weight is changing. 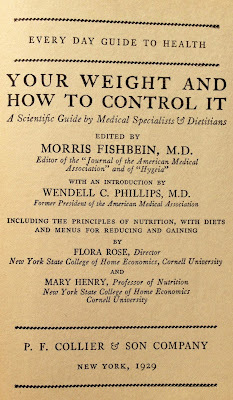 If a person's weight has long been stationary, and he is able to do effective work; if he has no obvious disease, and, if, especially, his build is like that of other members of his family, he may conclude that his weight is normal for him. ".